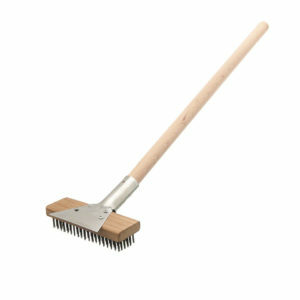 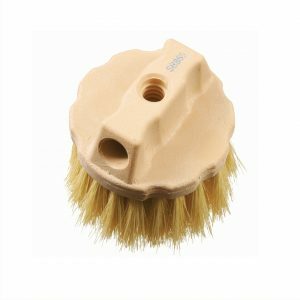 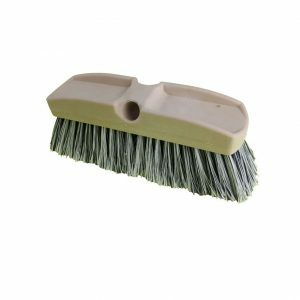 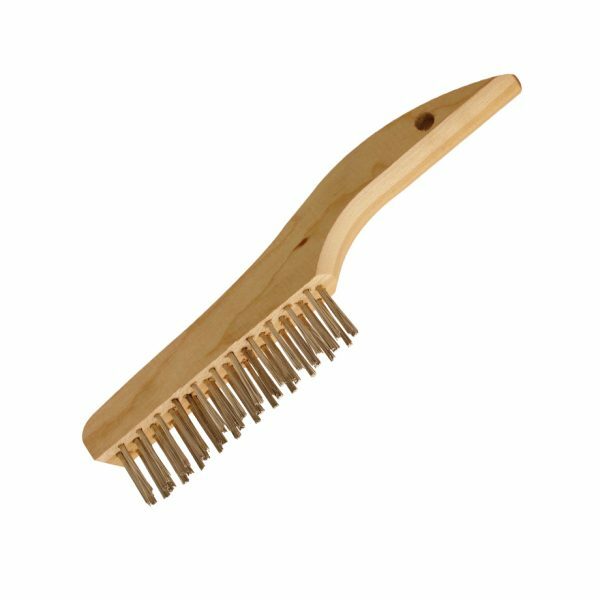 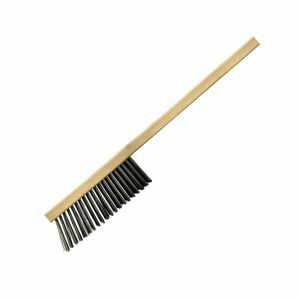 Felton’s Shoe Handle Scratch Brush is ergonomically designed for vertical upright brushing action. 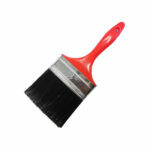 Handles are made from hardwood and provide a high value for the less frequent job. 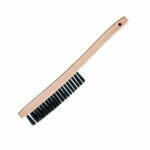 A smooth finish for comfort and the hang up hole for easy storage.